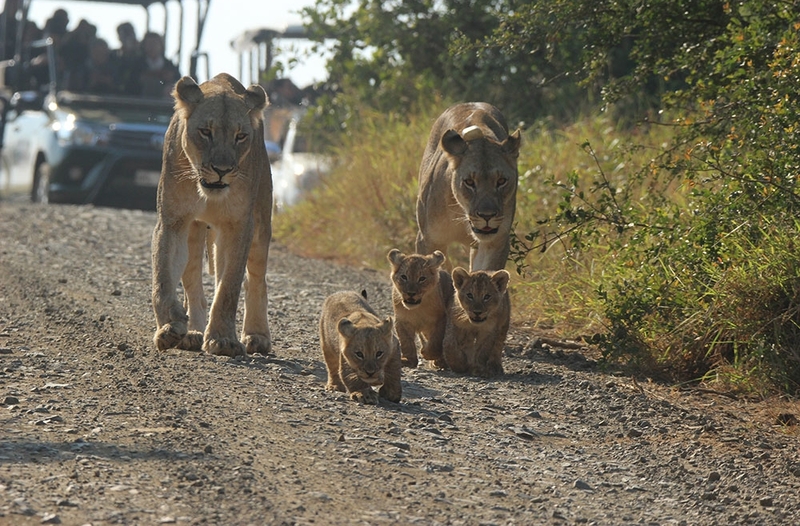 Hluhluwe–Imfolozi Park, formerly Hluhluwe–Umfolozi Game Reserve, is the oldest proclaimed nature reserve in Africa. It consists of 960 km² (96,000 ha) of hilly topography, 280 kilometres (170 mi) north of Durban in central KwaZulu-Natal, South Africa and is known for its rich wildlife and conservation efforts. 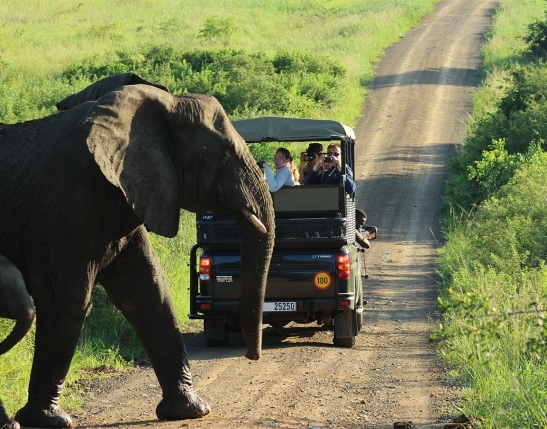 The park is the only state-run park in KwaZulu-Natal where each of the “Big Five” game animals can be found. 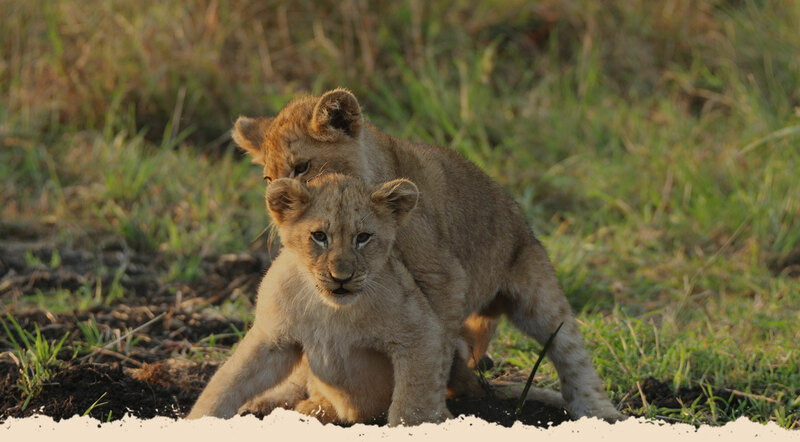 umHluhluwe Safaris has been the premier Open Vehicle Safari operator in the Hluhluwe region for well over 20 years now and it has been our privilege to introduce thousands of people to this almost mystical game reserve over such a long period of time. 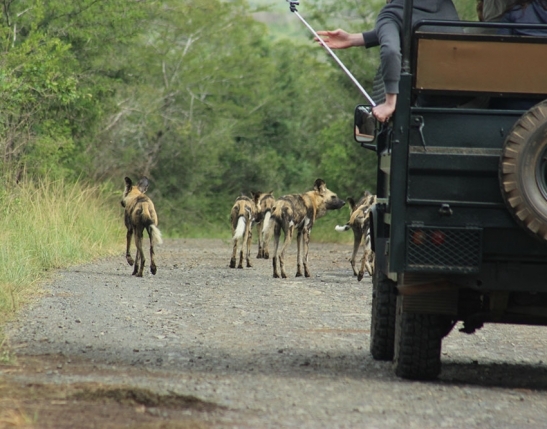 By focussing only on game drives we are able to give all of our attention to one outcome, which is to deliver the best experience possible on any given day to our clients. 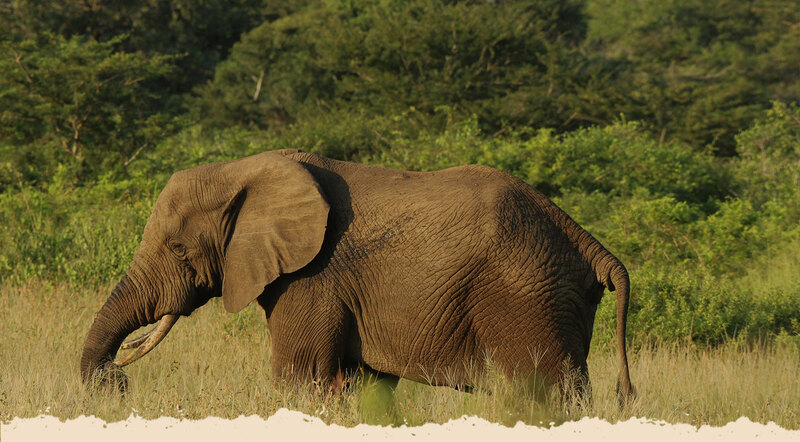 Our long-standing, passionate Field guides are without question the best in the region, our Open Safari vehicles are well maintained and specifically designed for game viewing and our administration and booking service is top class. 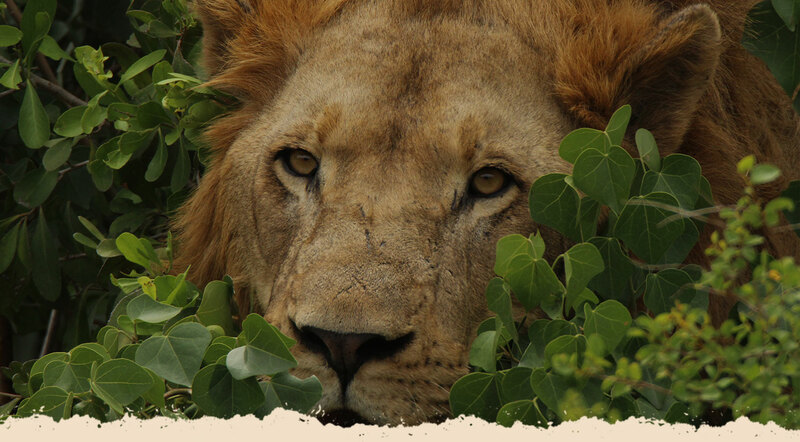 Choose between an exciting 3 Hour, 6 Hour, 9 Hour Safari or anything in between. We are very adaptable with start times and offer meals and refreshments on request, for families, coach groups or Cruise Line guests. umHluhluwe – the zulu name given to Dalbergia armata, the Thorny-Rope or Hluhluwe Creeper. The Hluhluwe river is named after this species due to its prevalence on the banks of the river and it was used by surrounding communities to make muzzles for the calves to prevent them from taking milk from the cows during weaning. umHluhluwe has built up a reputation second to none over the last twenty years. We have achieved this by understanding what our clients (the tour operators) want. We are Owner managed and run. Our booking process is easy & simple. We have a 24 hour open phone line. We act as your Agents in the area. Copyright Umhluluwe Safaris © 2019. All rights reserved. Designed by Oyster Media.